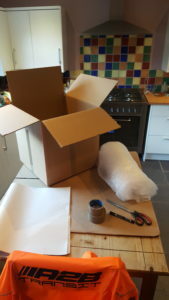 We can supply a full or partial packing service if required or if you would prefer to do the packing yourselves we can advise you on how it should be done and what to use. We can supply packing materials. If you would like us to pack we would generally complete the majority of it prior to the moving day. We may also wrap or dismantle anything thing that needs to be at the same time making it easier on the moving day also. Packing properly can have a big influence on how long the job takes. If you are doing the packing yourselves the more organised you are the less time it takes us to do our job. 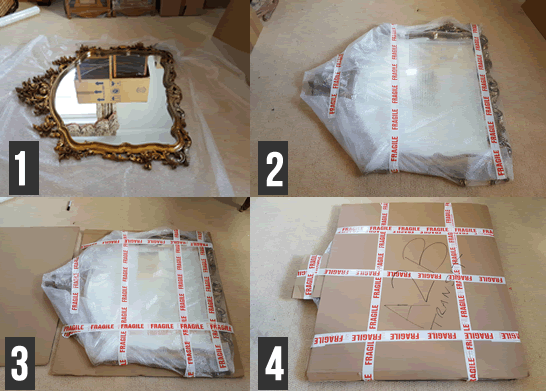 For instructions on packing and dos and donts have a look at our removals Hints & tips post.